With years of experience and hundreds of homes sold, our team has lots of experience representing a diverse group of clients, from Local New Jersey Buyers & Sellers to Relocation and International/Foreign Buyers, Sellers and Investors. From Strategic Pricing to creating Marketing Campaigns for Traditional Media, Social Media and Web, we’ve got a Proven Plan that will Match your Home with the Right Buyer for the Right Price. Before hiring any another agent, please read our Rave REVIEWSand then Contact Us to get started. 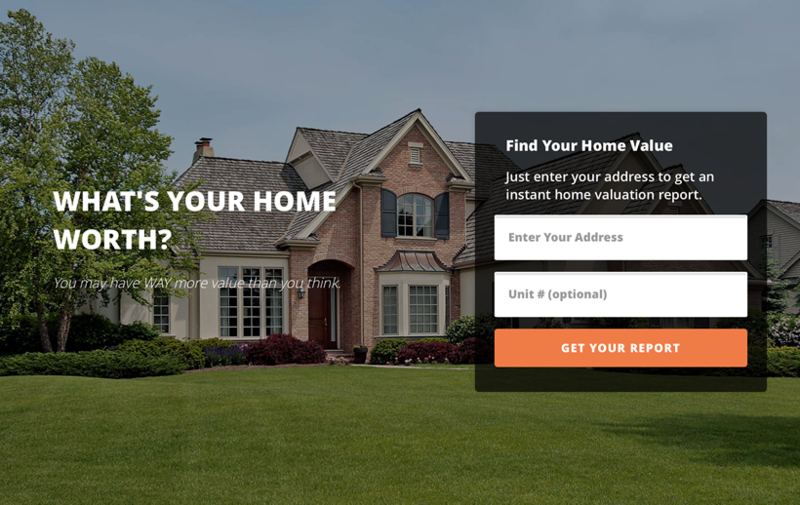 Find Your Home’s Estimate Market Value Instantly. Just enter your home address and get an instant home valuation report. With an emphasis on exclusivity, the Sotheby’s International Realty Innovative Marketing is driven by a consumer-centric approach targeting potential homebuyers at all stages of the real estate journey. We partner with leading media powerhouses to deliver content to discerning audiences worldwide. When your home is marketed through the Sotheby’s International Realty network it immediately begins a journey to worldwide exposure. Our brand’s photo marketing standards means that while our properties appear on other companies sites, theirs do not qualify to appear on the SothebysRealty.com site. For those looking to sell their homes or luxury estates, we are equipped with the marketing tools needed to ensure your property is presented to a global audience of qualified and interested buyers. Our luxury real estate marketing is designed to give you the competitive edge by increasing interest in your property and engaging our audience both online and off. The Sotheby’s International Realty network acts exclusively on behalf of our client’s individual needs and offer the utmost discretion when helping market and sell your home or estate. Contact Us today.